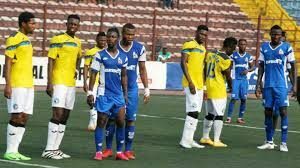 NPFL resumption postponed indefinitely over NFF tussle – Royal Times of Nigeria. The much advertised July eighteenth resumption date of the 2017-2018 Nigeria Professional Football League season has been postponed indefinitely. In a circular sent to the various clubs in the top flight and signed by the executive secretary of the Club Owners Association, Alloy Chukwuemeka said this is to allow amicable resolution to the leadership tussle in the Nigeria Football Federation. Chukwuemeka said a new date will be communicated by the League Management Company. 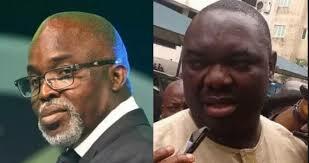 The leadership tussle between Amaju Pinnick and Chris Giwa over who is the authentic NFF president resurrected again after the Super Eagles’ elimination from the 2018 World Cup and despite the threat of a Fifa ban, it is yet to be resolved.